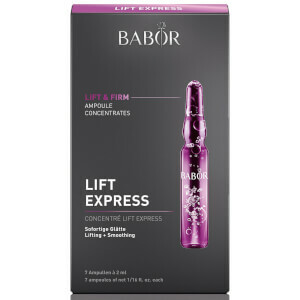 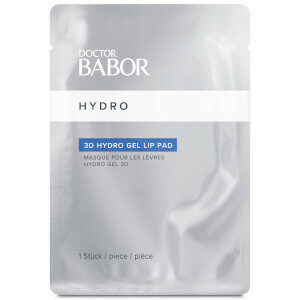 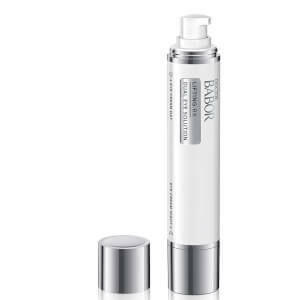 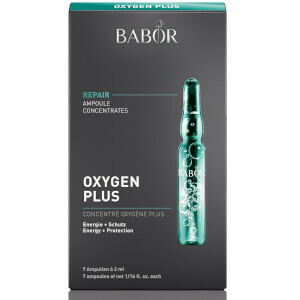 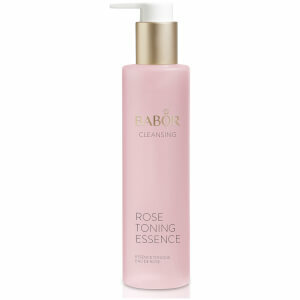 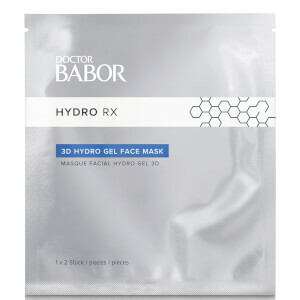 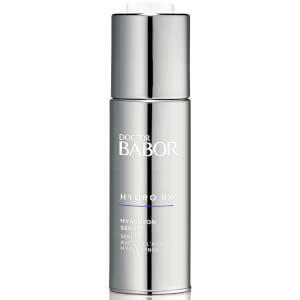 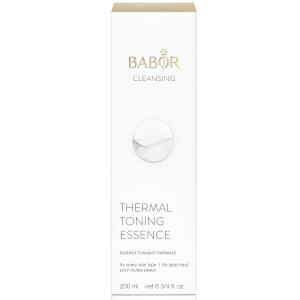 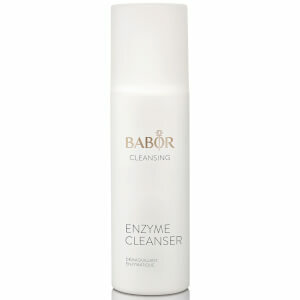 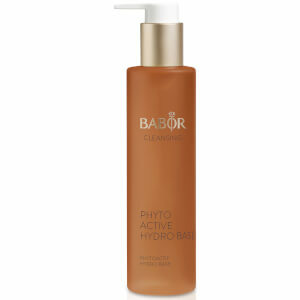 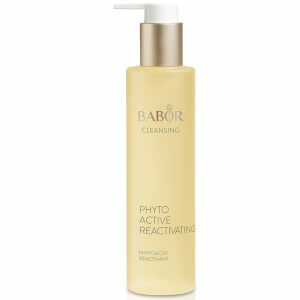 For over six decades BABOR have been a pioneer in luxury professional skincare, beginning in 1956, German biochemist, Dr. Michael Babor, developed HY-OL®, a revolutionary oil based cleansing system that changed the way we cleanse and care for our skin. 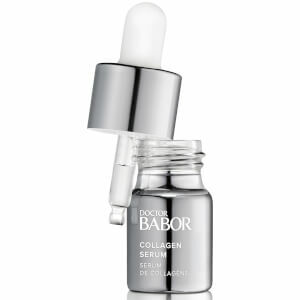 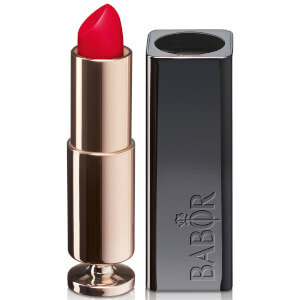 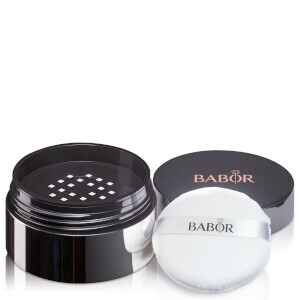 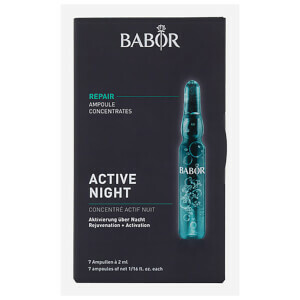 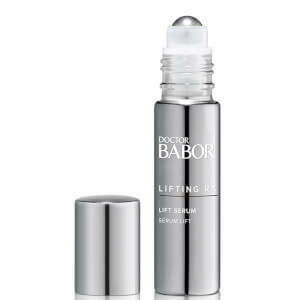 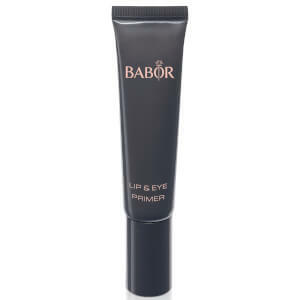 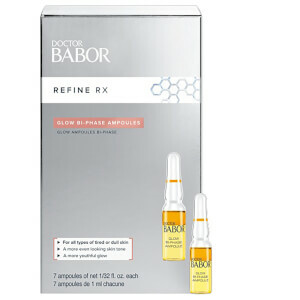 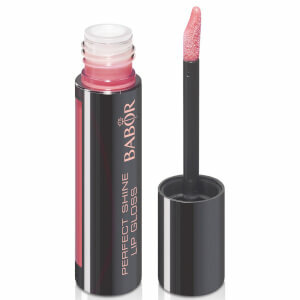 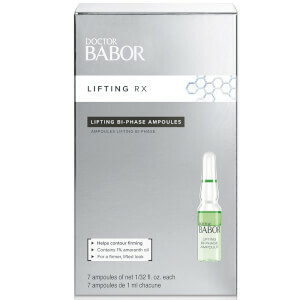 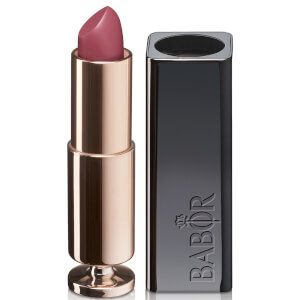 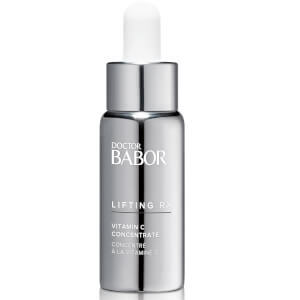 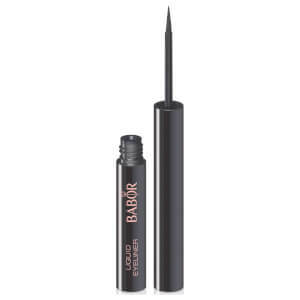 Inspired by Dr. Babor’s ground-breaking research, BABOR continues to create innovative precision formulas, effective products and expert solutions, all made in Germany. 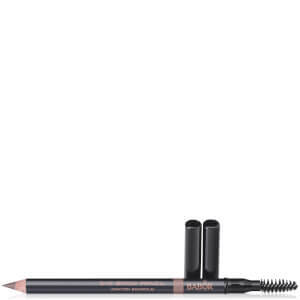 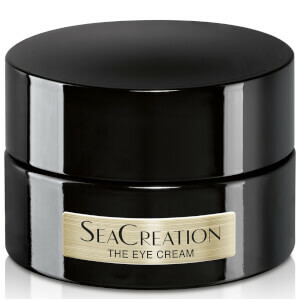 Their award-winning formulations combine the best of nature and science for products that promise both an indulgent experience and visible results. 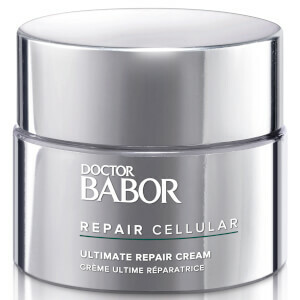 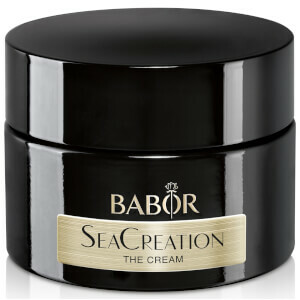 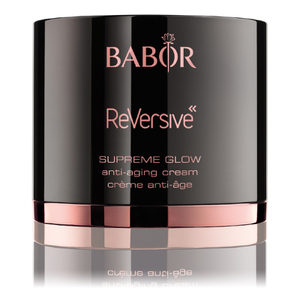 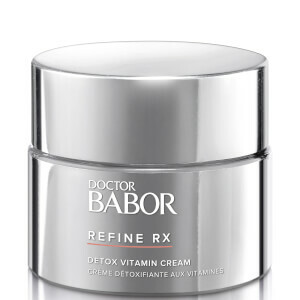 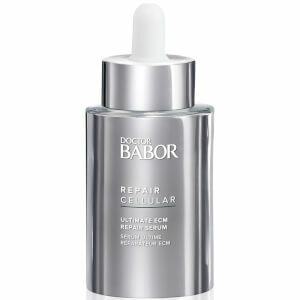 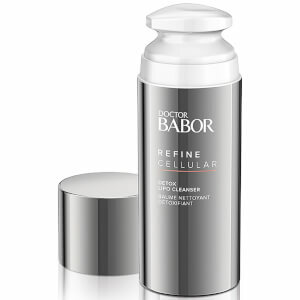 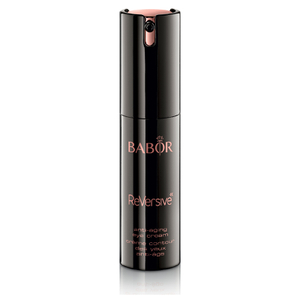 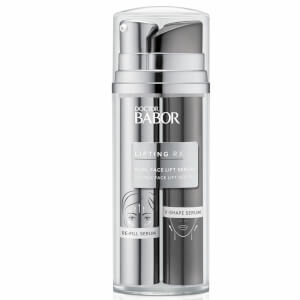 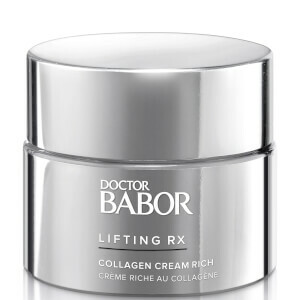 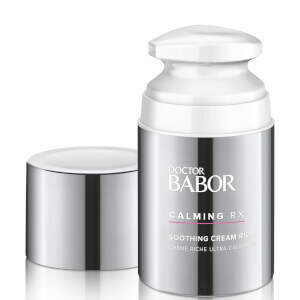 The BABOR Doctor Repair Cellular Ultimate Repair Cream is an effective face cream uses a blend of 15% Biogen Plant extract, Royal Jelly and Sorbitol which stimulates skin’s renewal, as well as strengthening it’s natural barrier. 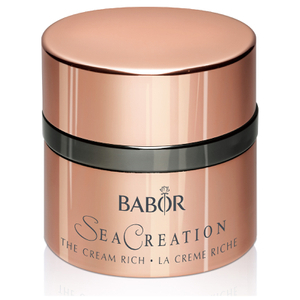 The rich formula is suitable for all skin types but ideal for post-operative care of the skin and complementary care of scars and burns. 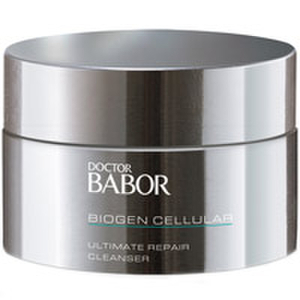 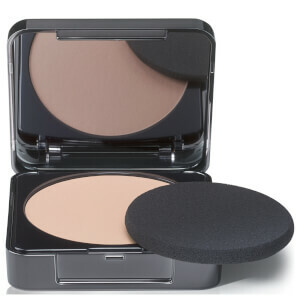 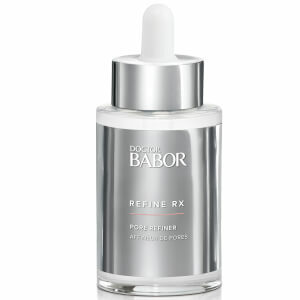 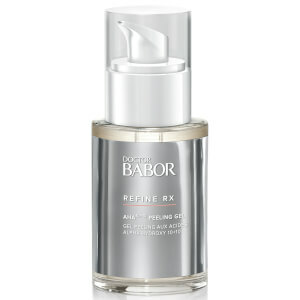 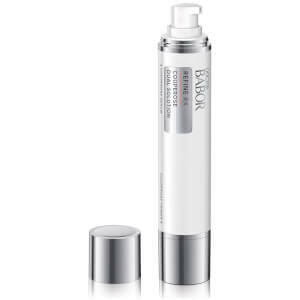 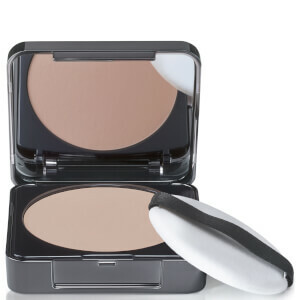 Expect a healthy-looking, regenerated complexion.